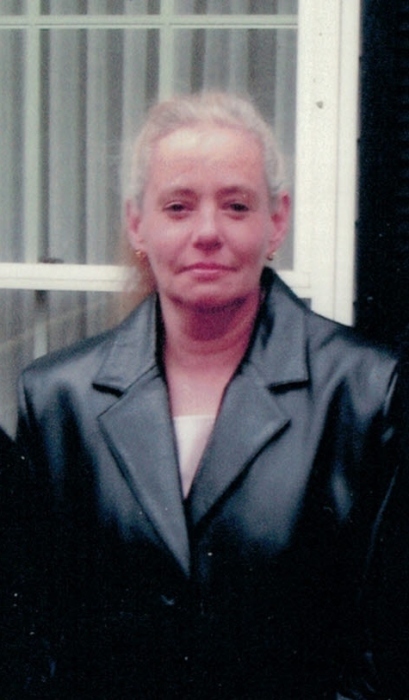 Obituary for Jo-Ann M. (Delaney) Darling | TRAUB FUNERAL HOME INC.
Jo-Ann M. (Delaney) Darling, 56, of Fulton, passed away on Tuesday with her family and friends by her side. Jo-Ann was born on September 13, 1962 to the late William and Coralene (Smith) Delaney. She graduated from Mexico High School, class of 1980. After graduation, she enlisted in the US Army, serving as a chef for three years. Upon her release from the Army, she worked in food service for ten years and then went on to be a shipping and receiving clerk for Gaylord Brothers in East Syracuse for fourteen years. 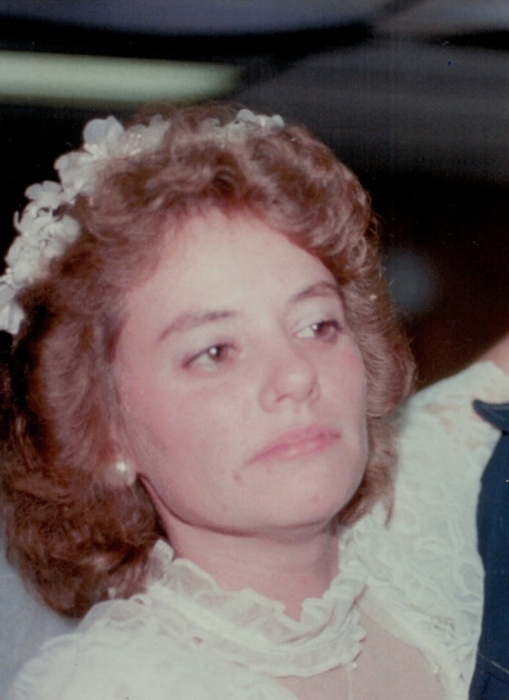 Jo-Ann married Gerald (Jay) Darling on September 13, 1986. She enjoyed cooking, gardening, sports (huge Buffalo Bills fan), family cookouts, gatherings with friends, and traveling. She is survived by her loving husband, Jay; aunt, Jeanette Delaney-Kelsey; uncle, Fred Delaney, and several nieces, nephews and cousins. Services will be private, a Celebration of Jo-Ann’s life will be held at a later date.